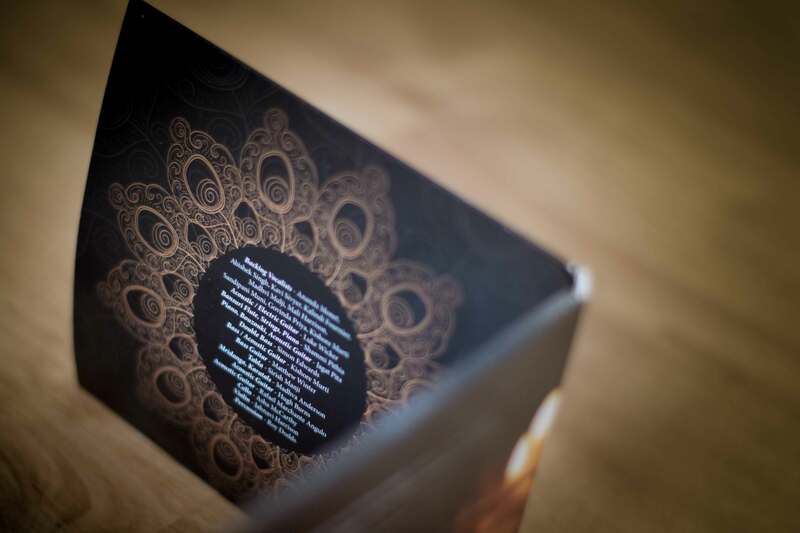 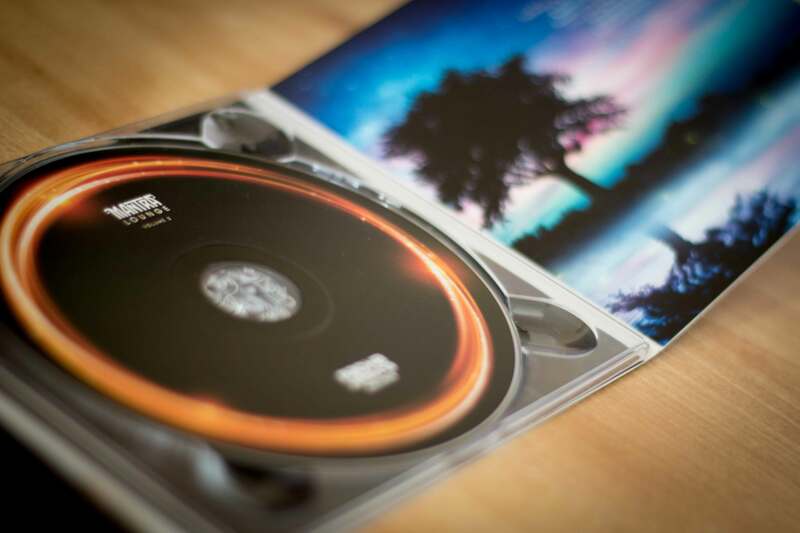 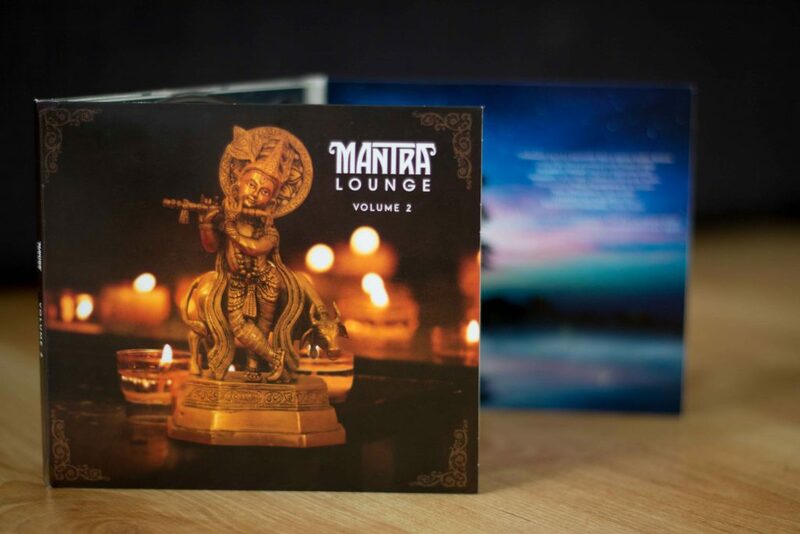 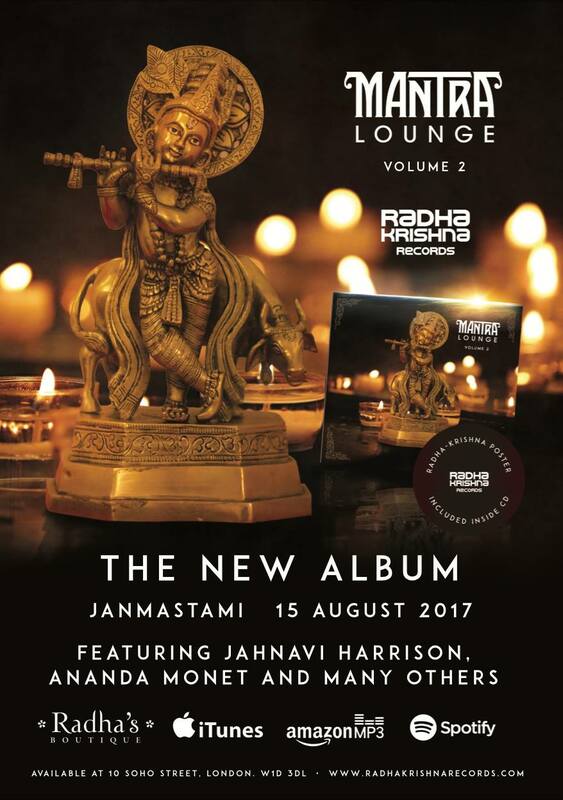 Design and photography for the second volume of the Mantra Lounge album. 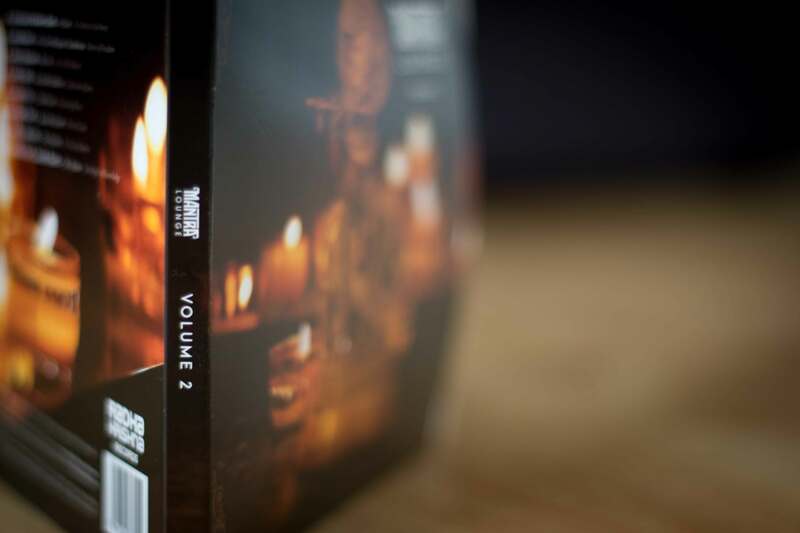 This is a compilation of some of the devoted artists who appear at the popular weekly gathering in Covent Garden. 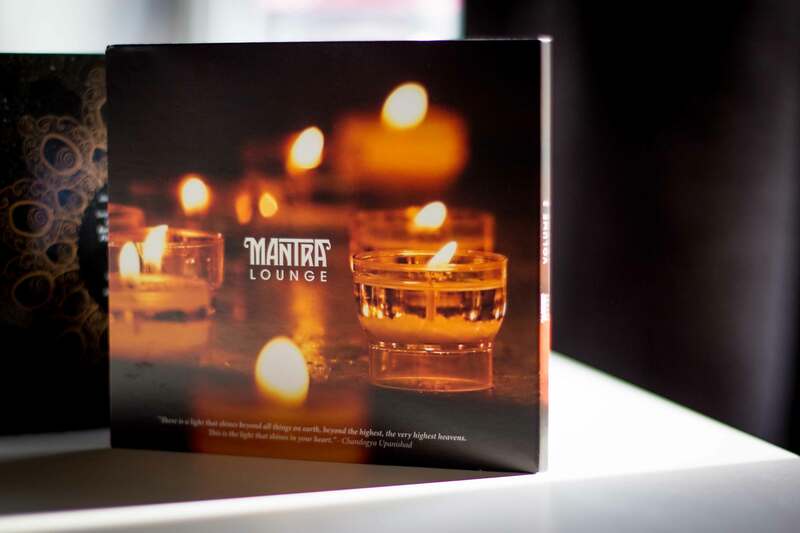 Mantra Lounge is now in it’s 6th year, and this design was an opportunity to capture a glimpse of its ambience, while offering listeners the space to re-live the experience at home.